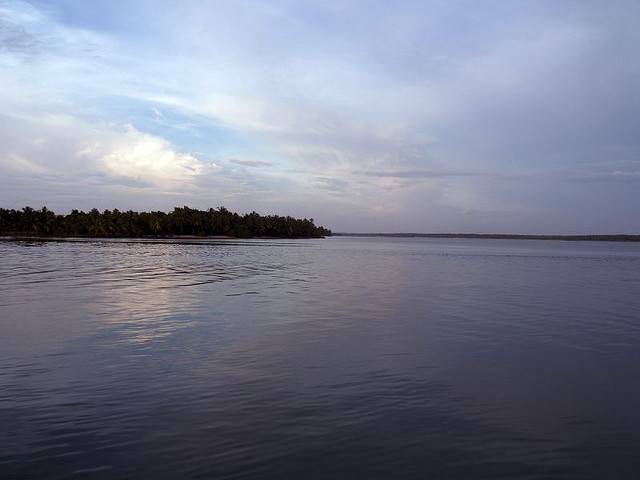 Ponnani is an important fishing center in Malappuram district. The temples in Ponnani like the Thrikkavu Saraswati temple and the Mookkuthala Bhavathi temple see a rush of pilgrims during the Navratri festival and Kandurampankavu Pooram. Bird watchers come to Ponnani during the tidal month of Bharathappuzha to observe the migratory birds at the confluence of Bharatapuza and Tirur River. Ponnani town is a major fishing centres of the district. Other place of attraction is the Lake Biyyam where a boat race is conducted during Onam. Do visit the Ponnani masjid and the Light house during your visit to Ponnani.